LOOKING TO SCRAP YOUR CAR? Looking to scrap your car or dispose of your salvage? 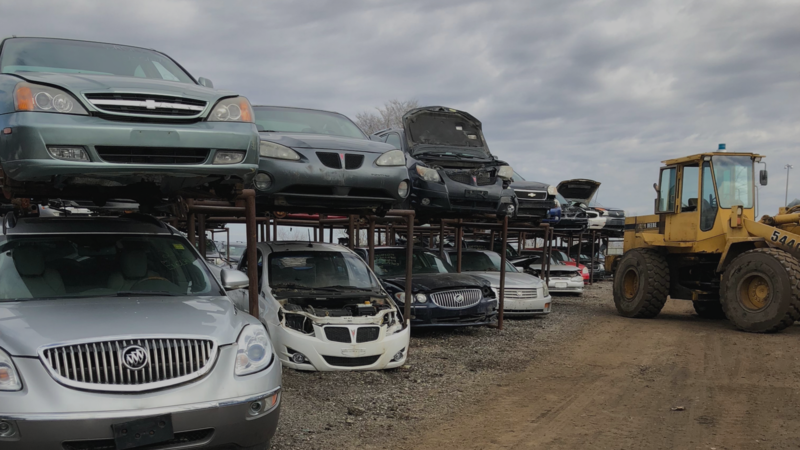 Earl’s Auto Parts will buy your end-of-life vehicles for parts and scrap or if you had an accident and need to dispose of the salvage. Can you drive your vehicle or do you need us to tow your vehicle? Does your proof of ownership match your driver’s license? FIND OUT HOW MUCH YOUR CAR IS WORTH! 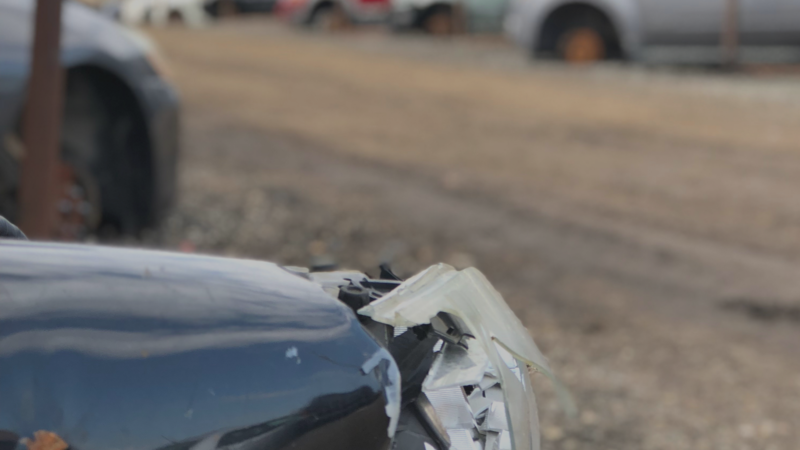 Earl’s Auto Parts will buy your end-of-life vehicles for parts and scrap or if you had an accident and need to dispose of the salvage. Fill in the form today to find out how much your car is worth! Enter code to submit your message. 2018 © Earl's Auto Parts. All Rights Reserved. Website designed by Retailors Group.